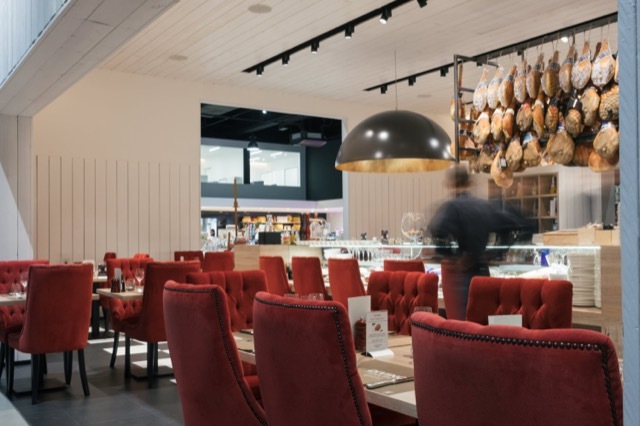 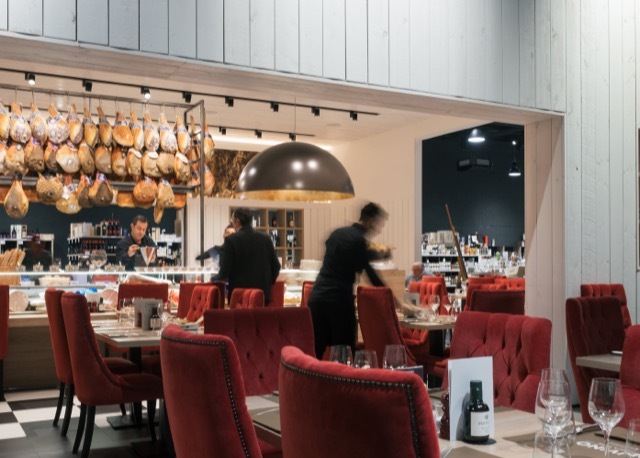 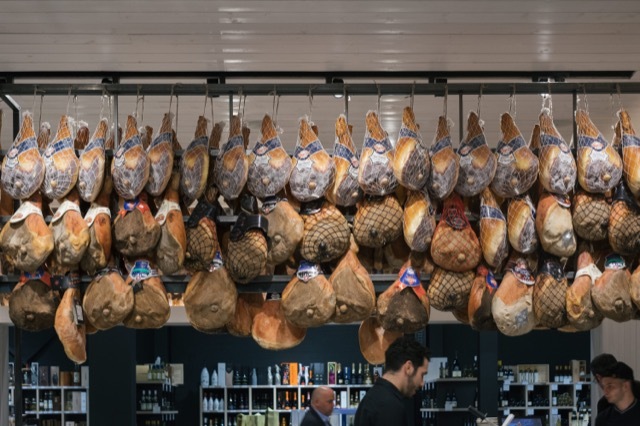 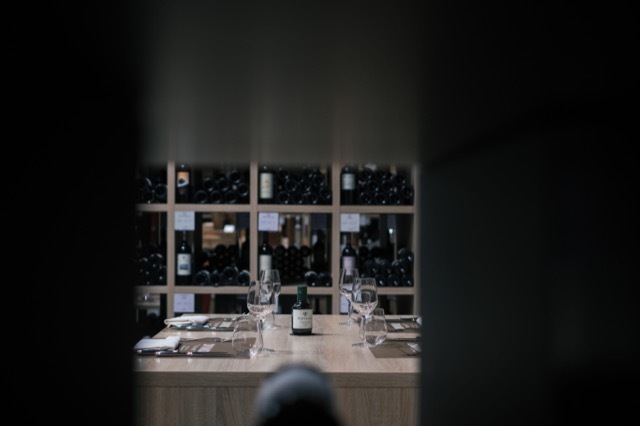 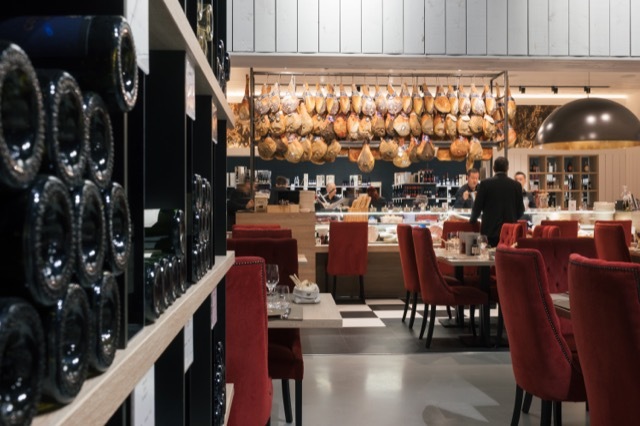 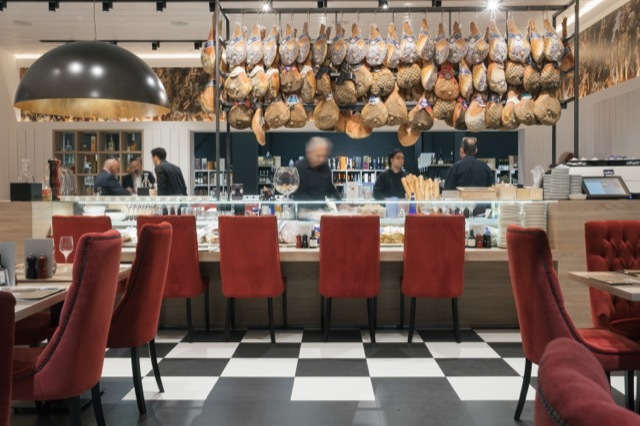 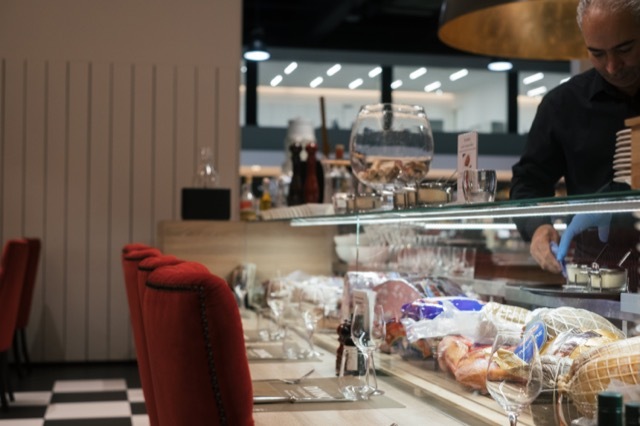 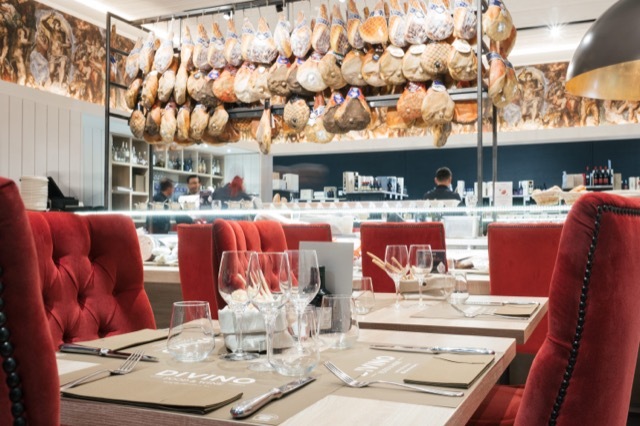 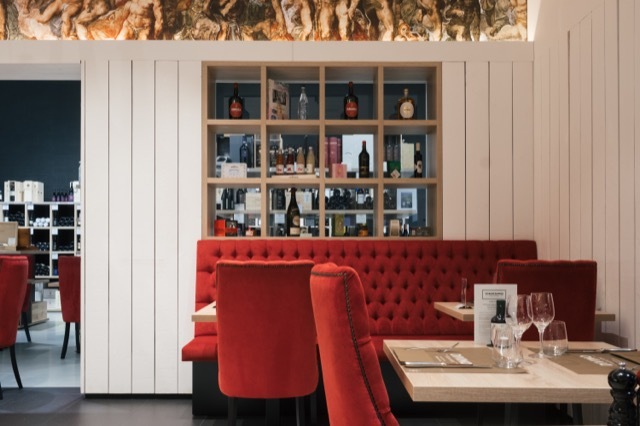 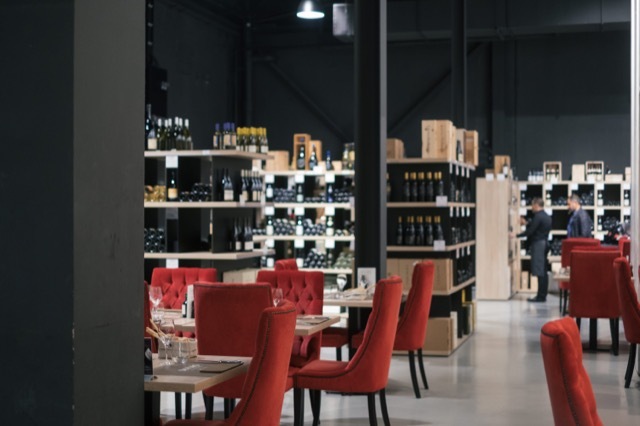 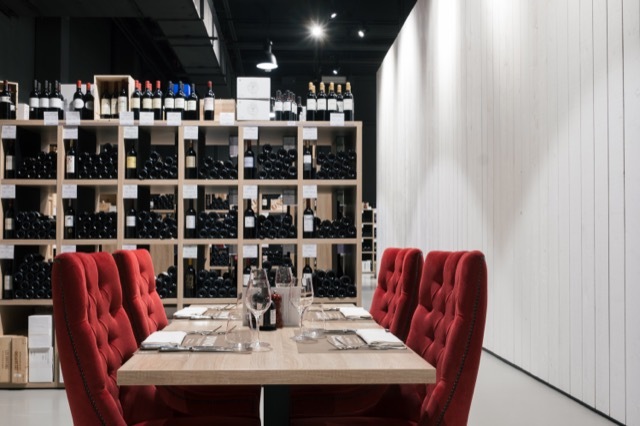 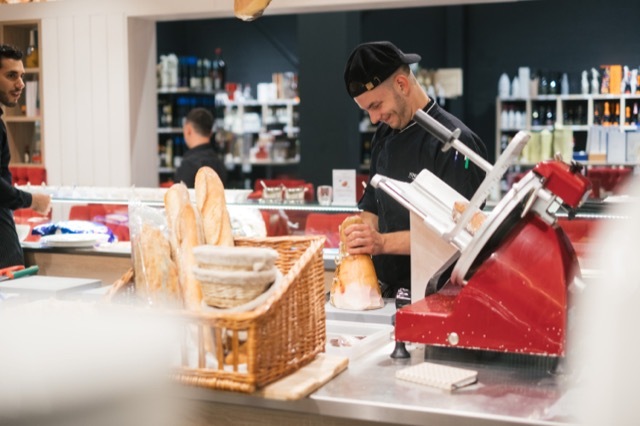 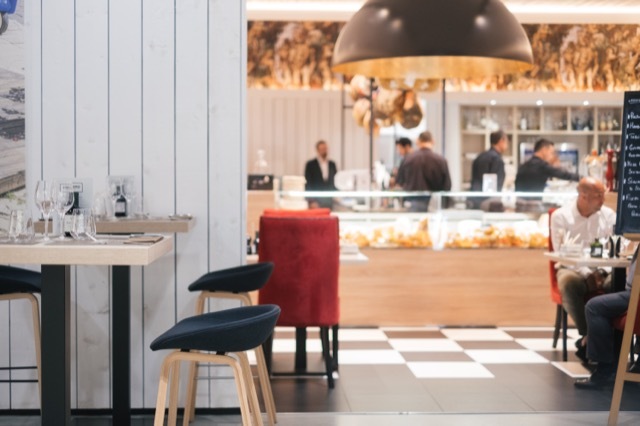 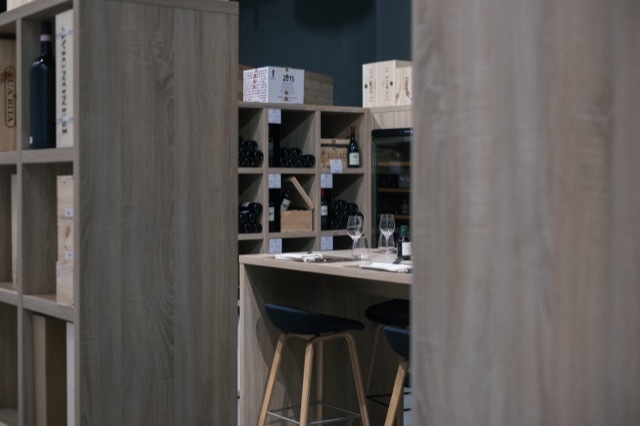 Inside the Vinissimo wine shop, they serve meat and cheese platters accompanied by top Italian wines, as well as pasta and fresh daily specials. 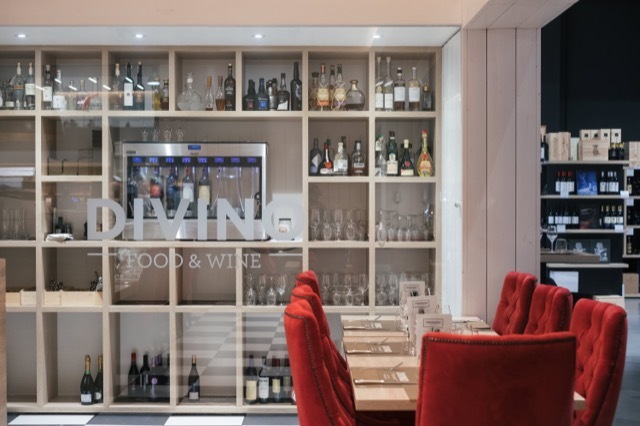 Obviously they have good wine suggestions. 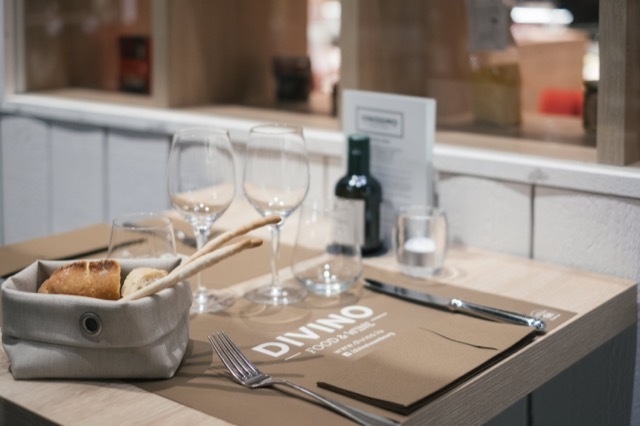 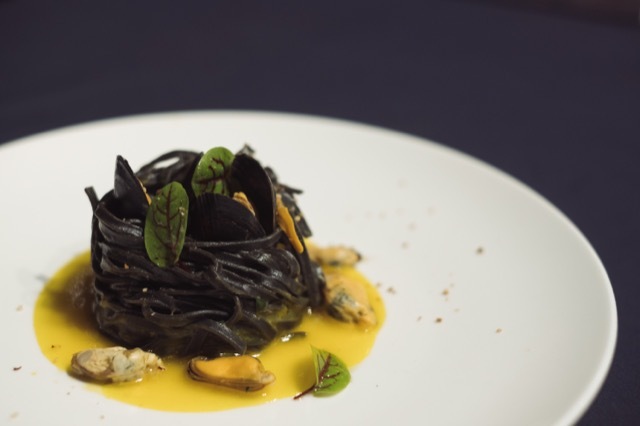 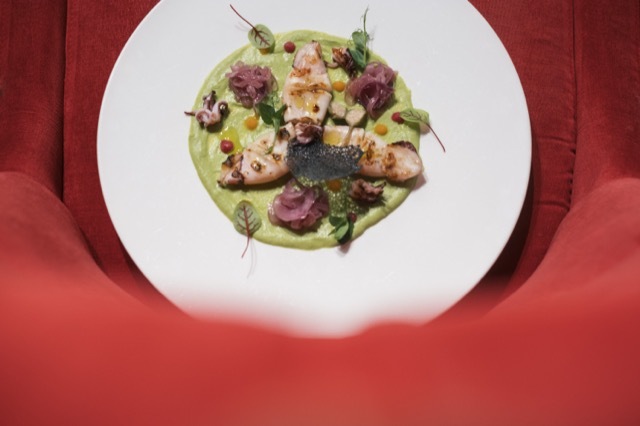 We like the fab theme nights that showcase food and wine from a particular region. 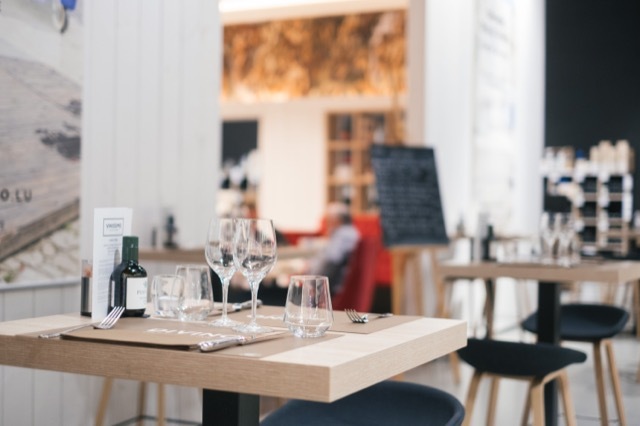 A lunch reservation, made several days in advance, is a must.